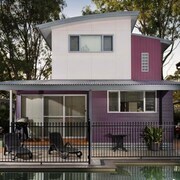 The cottages are located in a quiet and peaceful area within close proximity to Cessnock. 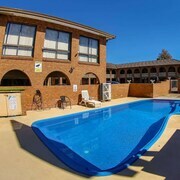 Overall probably the best value/modern hotel in Cessnock. 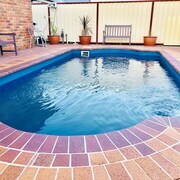 10 minute drive from Pokolbin and 20mins from Singleton and Cessnock. 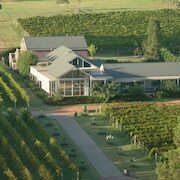 Cessnock has great wineries to visit and areas such as Broke to see lovely landscapes. 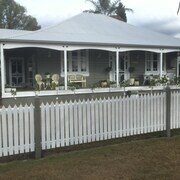 We will certainly book at the Vine Valley Inn again if we need accommodation in Cessnock. Which hotels are closest to the Cessnock airport? 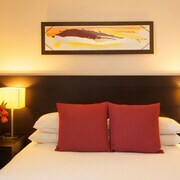 Where to stay near top Cessnock attractions? What kind of hotels are in Cessnock? 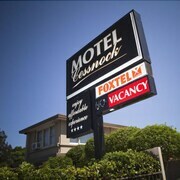 Which hotel chains are in Cessnock? 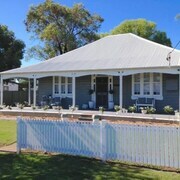 Budget-minded travelers will find good deals in Cessnock, and many visitors are sure to appreciate the wineries and gardens. Tourists can also enjoy the city's local tours, golf courses, and jazz scene. Wine tasting is a top activity, and Oaks Golf Course is one place to visit. Additionally, you'll find Potters Brewery and Saddlers Creek Wines in the area. 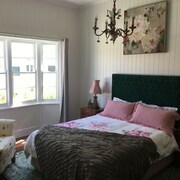 Hunter Valley Cooperage B&B - This 5-star bed & breakfast features a winery, free breakfast, and free WiFi. It's a favorite with Expedia travelers for its breakfast and quiet location. 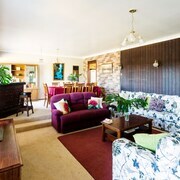 Vine Valley Inn - Our customers like the convenient parking and helpful staff at this hotel. Amenities at this 3.5-star hotel include free parking and free WiFi. 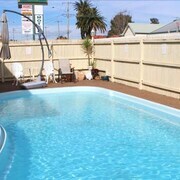 Cessnock Motel - This 4-star motel features an outdoor pool, free WiFi, and free parking. 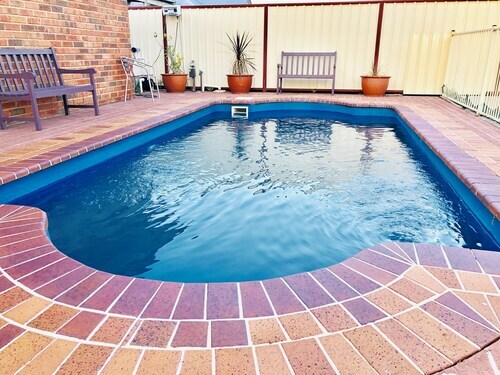 Expedia customers like its breakfast and pool. 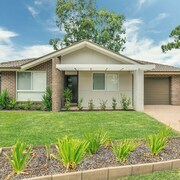 Hidden in the Hunter Region of New South Wales, approximately 150 km north of Sydney and 50 km west of Newcastle, lies the cosy town of Cessnock. Celebrated for its nearness to the many wineries in the area, the land here has a history that dates back more than 3,000 years. Aside from the vineyards and tasting tours, bushwalks, balloon rides, and birdwatching are regularly enjoyed by travellers. 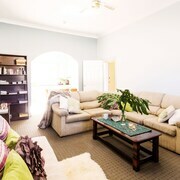 All of this and more is yours to explore by staying in a room at any of the hotels in Cessnock. 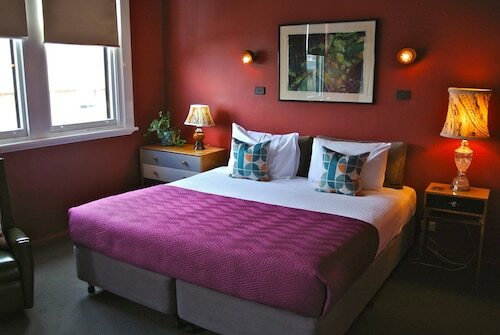 From budget-friendly motels to top-of-the-line winery hotels in Cessnock, there are options to suit any set of tastes during your stay in the area. 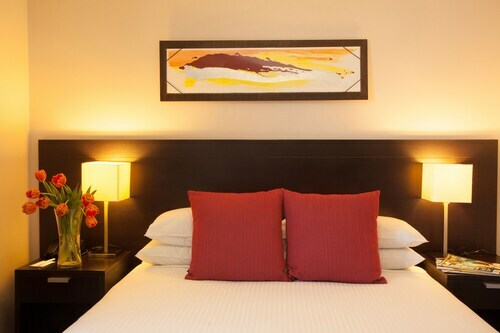 And whether you want to spend your time sipping wine or enjoying less intoxicating activities, one of the Cessnock hotels is bound to be right near everything you want to see and do. It’s easy to get to Cessnock thanks to the many transportation options available in the area. There’s a small regional airport a bit north of the city near the Vineyard District’s entrance, and even Newcastle Airport is just 55 km away. Taxis and car hires are readily available to take you wherever it is you’re hoping to go, while the locally operated Rover Coaches offer another efficient way to get around. 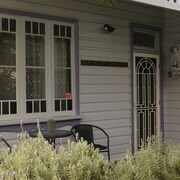 Count on Expedia.com.au to help you book cheap deals on rooms in Cessnock motels. Our vast database of hotels makes it easier than ever before to find the perfect room for you. Plus, we have incredible offers on Sydney flights if you plan on travelling to NSW’s capital city. No matter where or when you’d like to escape your everyday life for a brand-new experience, we can help you find the best rates in seconds. 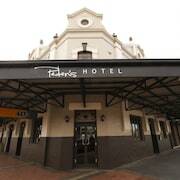 What are the most popular hotels in Cessnock? 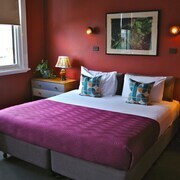 Are there hotels in cities near Cessnock? 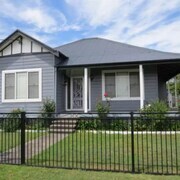 Explore Cessnock with Expedia.com.au’s Travel Guides to find the best flights, cars, holiday packages and more!